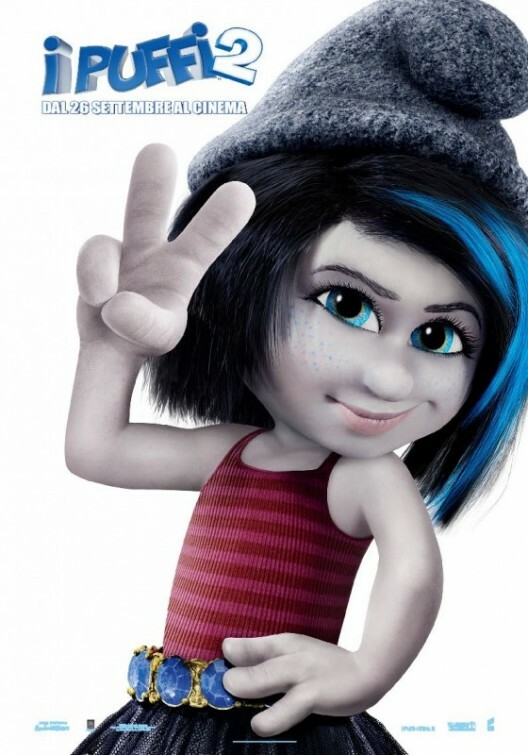 Wait... Is it just me or the marketing team behind The Smurfs 2 aren't really working that hard? The movie details have been out for ages and I am only seeing a few material since then. 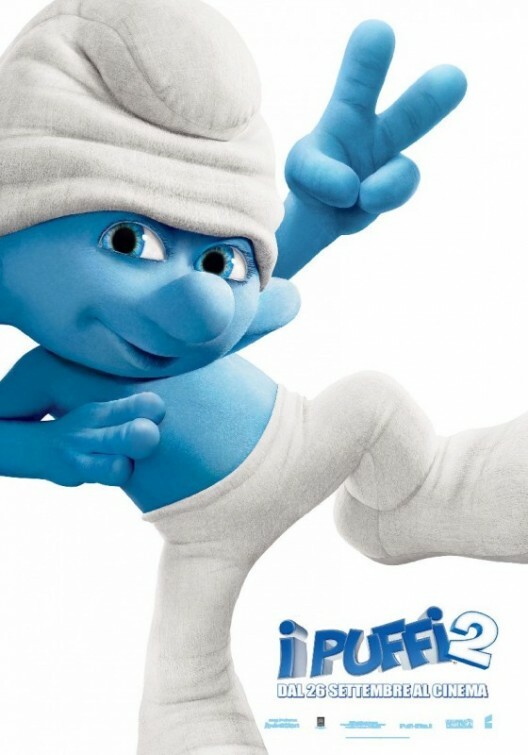 I know it would be great to see a sequel of The Smurfs movie, but I am not getting any more excited than I was a year ago since I am not hearing much about it. Come on, guys. The movie will be released in less than two months, but all I've seen are these generic looking character posters that I could simply mistake as promotional materials for part one. Well, that is if we discount the poster of one of the Baddies. 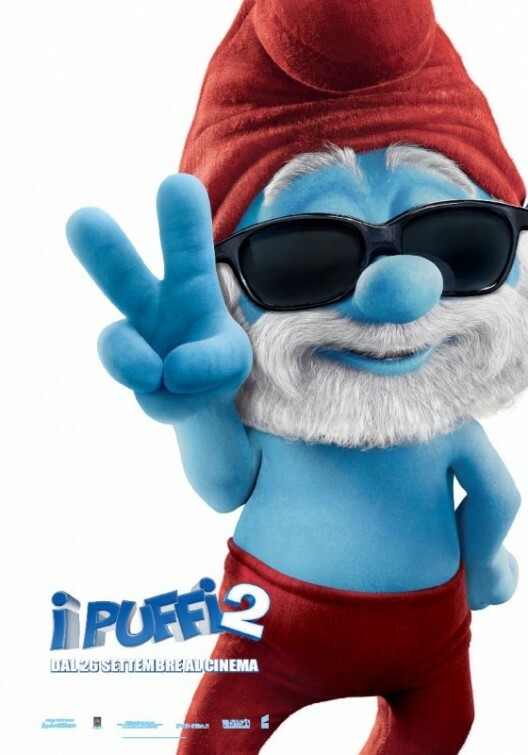 See for your self if you can really find something new on these 5 The Smurfs 2 character posters. 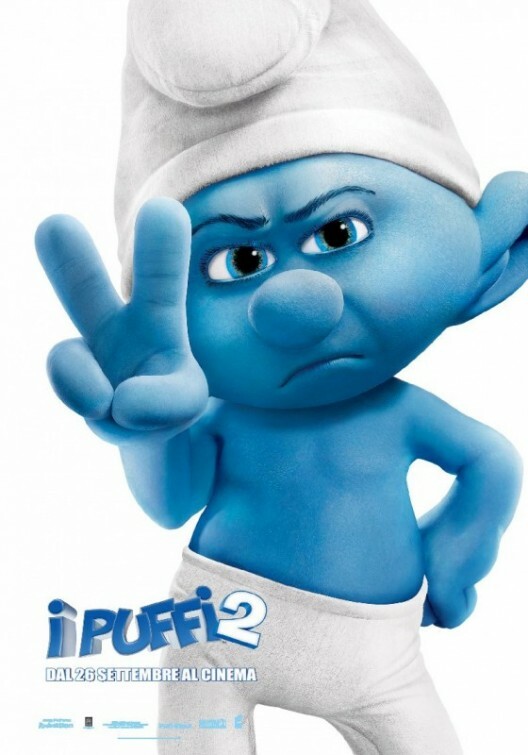 The Smurs 2 hits theaters on July 31, 2013.